Derek Rodwell — Wolf Resources, LLC. Derek excels in multiple oil & gas practices. He is proficient in leasing, acquisitions and enjoys the challenges of title. 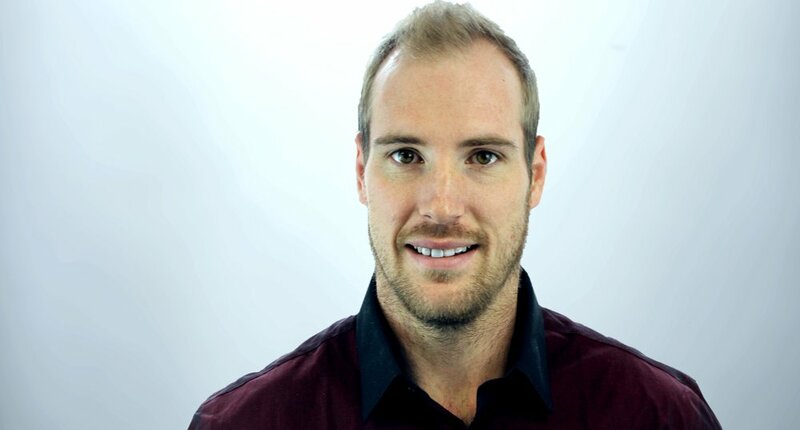 Prior to joining Wolf Resources, Derek completed a degree in Entrepreneurial Studies at the University of North Dakota where he played Division I Hockey along with receiving an academic scholarship. He continued to play professional hockey for 3 years.